Born into a family of musicians, pianist Jan Jiracek von Arnim was described by BBC Music Magazine as one of the leading pianists of his generation. 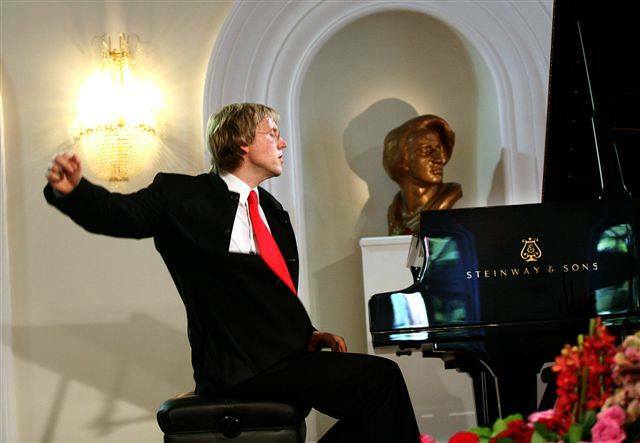 A top prize winner at the Busoni Competition (Italy) and Maria Canals Competition (Spain), Jiracek von Arnim was one of the winners of the Tenth Van Cliburn International Piano Competition (USA). Jan Jiracek von Arnim gives master classes on a regular basis in North America, Asia and Europe. 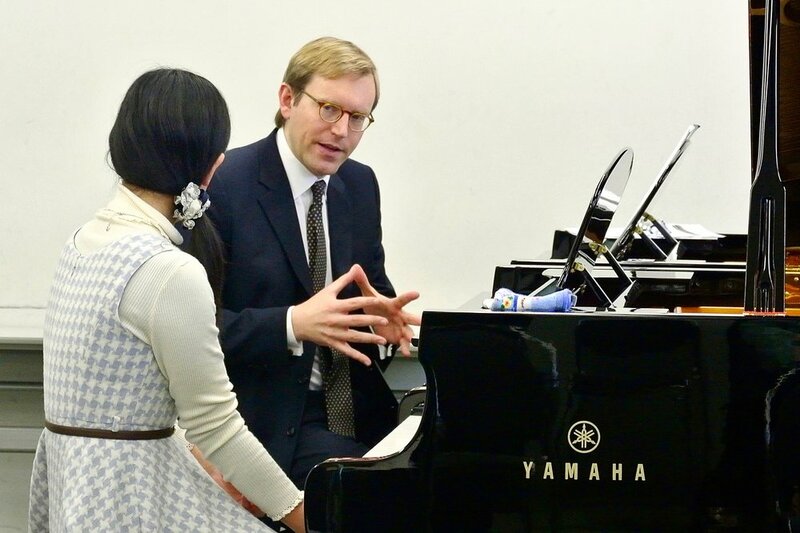 He was appointed professor for piano at the Universität für Musik und darstellende Kunst Wien in 2001, making him the youngest tenured professor in the history of that school. Mr. Jiracek von Arnim is frequently invited as a judge at international piano competitions, e.g. the "London International Piano Competition", the “Busoni International Piano Competition” and the "Tchaikovsky International Piano Competition for young musicians". Since 2011, he is the Artistic Director and Chairman of the “International Beethoven Piano Competition Vienna”, one of the most prestigious music competitions worldwide. Projects in 2018 include master classes for the PTNA Prizewinners and Junior Grade Talents at the Toho Gakuen College in Tokyo, Japan, the Wilhelm Kempff Foundation in Positano, Italy, as well as the Paderewski International Piano Concerto Academy in Bydgoszcz, Poland. He will be a Juror at the International Piano Competition Dublin, the International Edvard Grieg Piano Competition, and the International Piano Competition Hamamatsu.